Aviation Pros Editor/Executive Director Ron Donner writes about attending the GAMA Communications Committee in March 2017. 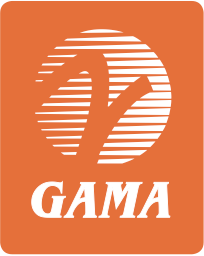 Aviation Pros covers the news about GAMA leading Part 23 rule rewrite training sessions in the U.S.
GAMA’s Jens Hennig talks with Avionics Today‘s Woodrow Bellamy III about privacy concerns related to the use of ADS-B equipment. GAMA’s Greg Bowles talks with FlightGlobal’s Kate Sarsfield about the long-awaited rewrite of EASA’s CS-23 regulations.